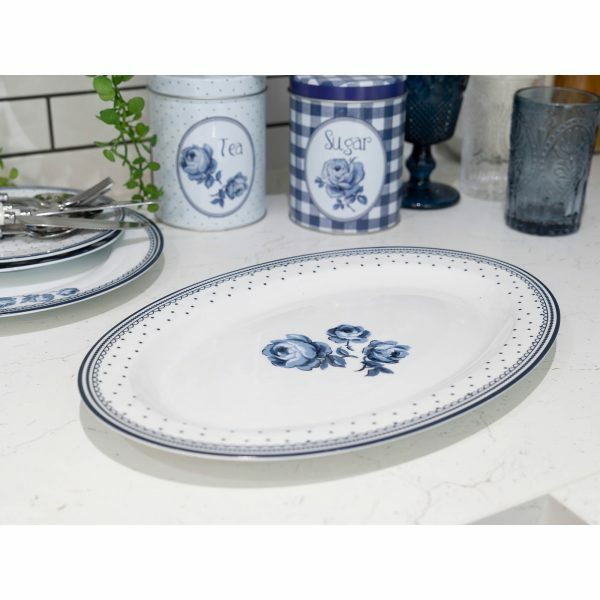 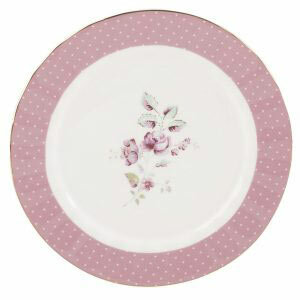 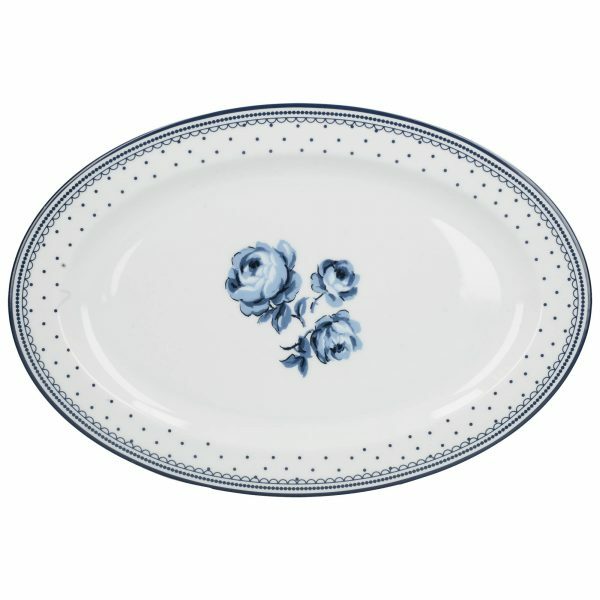 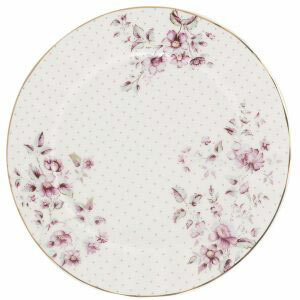 The combination of super-white porcelain with blue roses ditsy polka dots give the classic favourite of blue and white design a fresh twist on this gorgeous new platter. 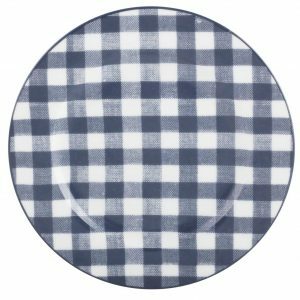 Fill it with your favourite salads, roast dinners, canapes or any other sharing dishes at the centre of your dinner table alongside our other Vintage Indigo dinnerware. 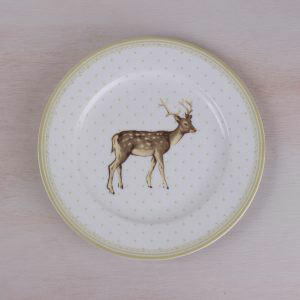 Dimensions 21 x 31 x 2.3 cm.